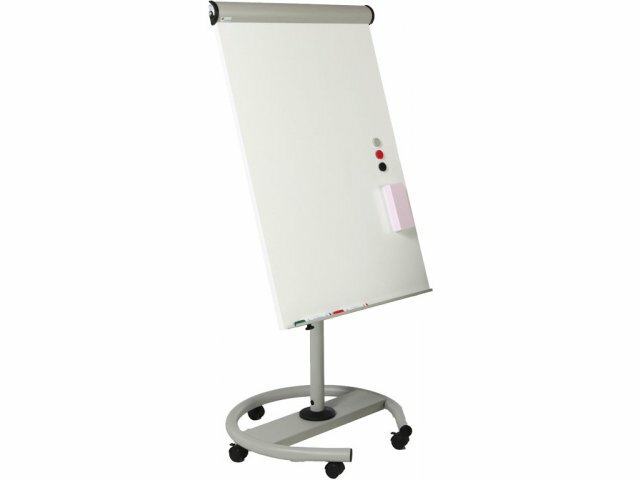 The FYI Mobile Flip Chart Whiteboard Easel from MiEN is incredibly versatile. When you want to display a chart or poster, it can simply be clipped onto the easel. The whiteboard surface is great for writing notes or illustrating an important point. An innovative flipping feature offers various vertical, horizontal and angled work surface positions. 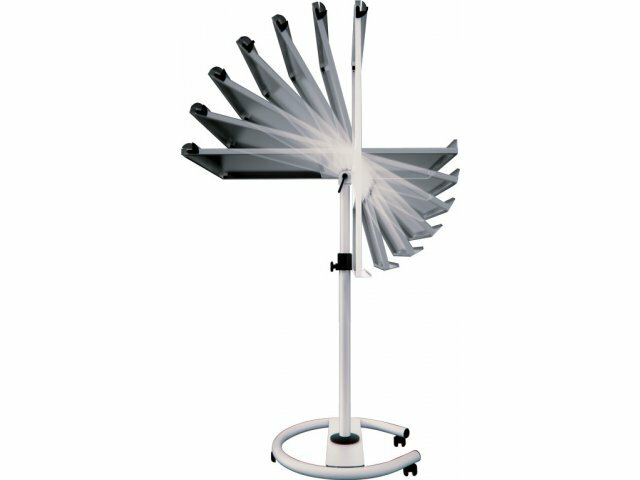 With a flexible design, this flip chart whiteboard easel accommodates various configurations. 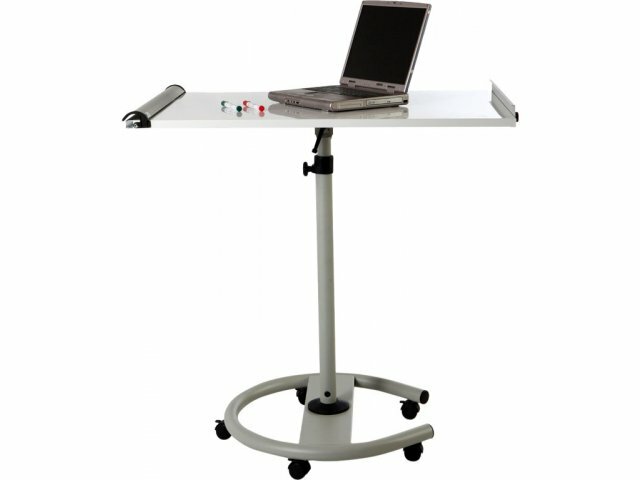 Height adjusts from sitting height to standing height so presenters can use it in any position. Magnetic telescopic arms secure various sizes of large paper pads. 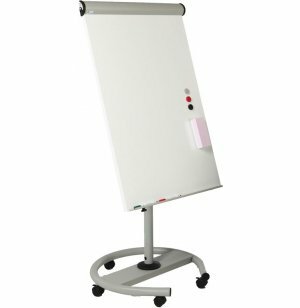 If you are looking for a whiteboard easel for training sessions, presentations or classroom use, this flexible option is excellent. Smooth Writing: Whiteboard surface works well with dry erase markers in your colors of choice. Convenient: Magnetic surface lets you hang notes or fliers. 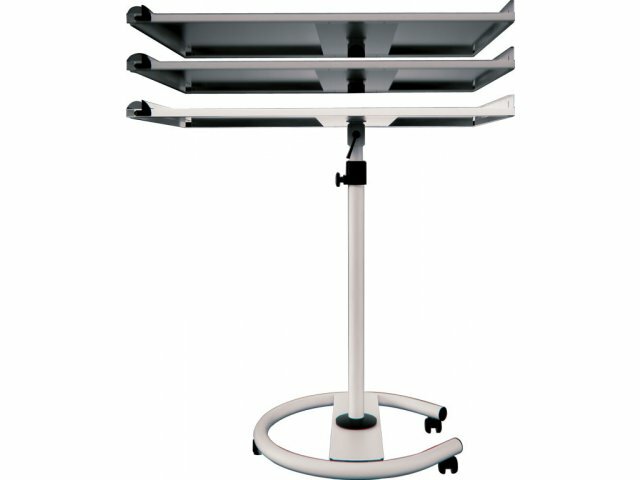 Flexible Design: Two concealed hooks and two magnetic telescopic arms accommodate various sizes of large paper pads up to 24x48". 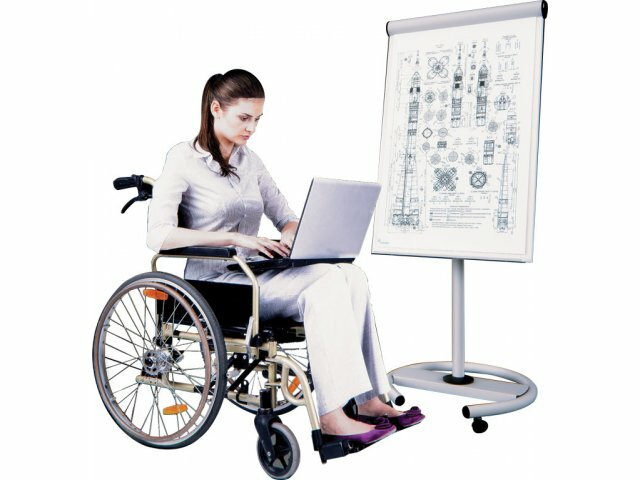 Versatile Positioning: Board flips into horizontal position for use as a writing surface or laptop cart. Sturdy Support: Tubular steel frame has a powder-coated finish. Smooth Rolling: Easily glides to a destinations on hooded dual-wheel casters.